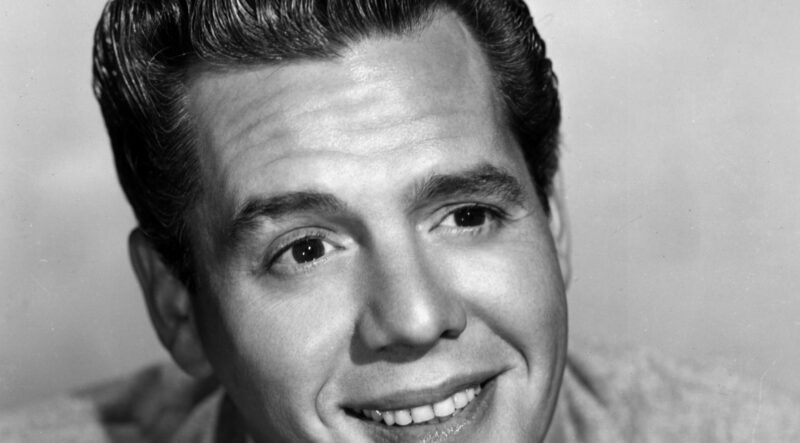 Desi Arnaz, an undismissable tribute by Thalia Marin! This famous Cuban American has filled us with pride and continues to surprise us throughout the years, as he would occupy the 5th position in our table of ranking of the most famous Cuban actors today! Bringing Out Cuban Stars is a featured presentation of the CubanTop10 Show! Be the first to Know About the Next Episode or a Chart!